What if you could sit in with a world class recording engineer for an entire 30 track mixing session. Well now you can, the Mixing Masterclass is exactly that. 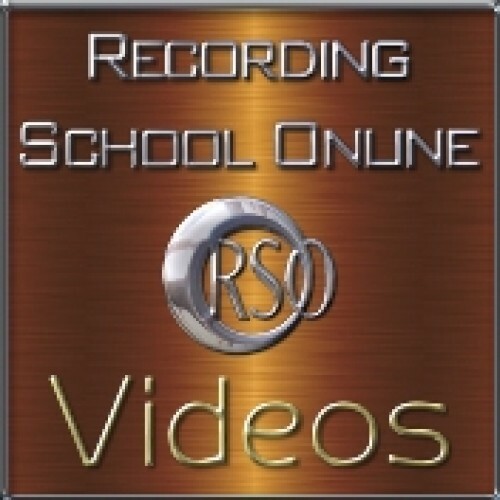 Follow the mixing of a complex tune that includes both acoustic and electric instruments. 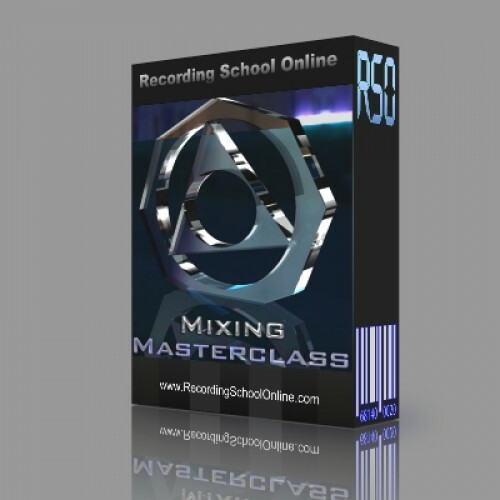 Equalizing, compressors, reverbs, chorus, delays, vocals, drums, guitars, synths, background vocals and more. Every detail is explained to you in a way that is both clear and cohesive. We have received so many emails about this video, we think you will like it also. 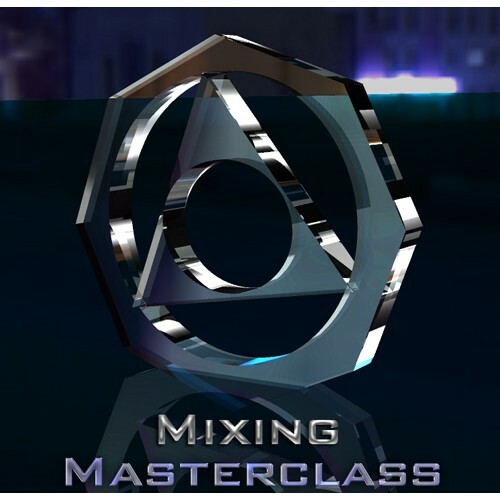 The Mixing Masterclass became a classic used by many professional recording engineers and studios wo..